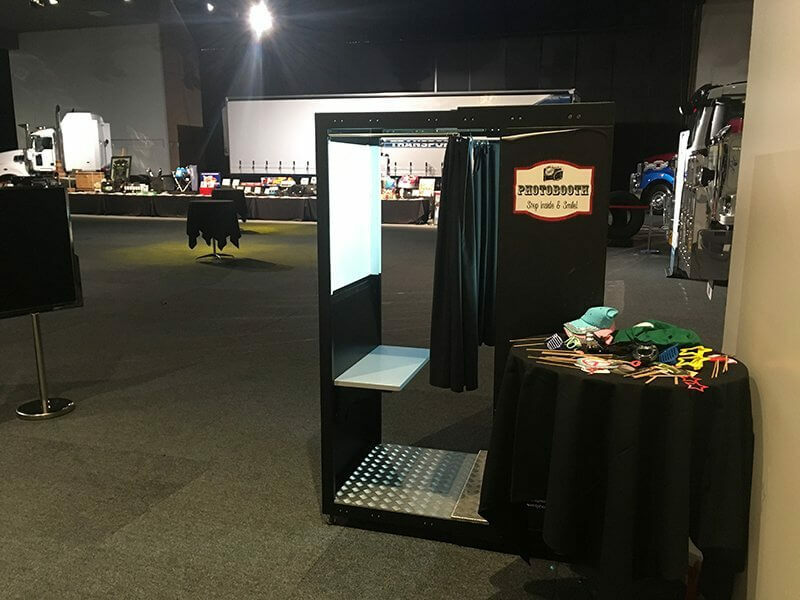 A nice touch for your event is to include photo booth frames on your guests tables. These make great wedding boutonnieres and a special gift to go along with the photo booth fun. The booth prints out two copies of the photo strips so one can go in your album and the other in the photo booth frame. Below are some photos from a recent wedding Your Event Photo booths was delighted to be a small part of with a beautiful poem in the frame to greet friends and family.